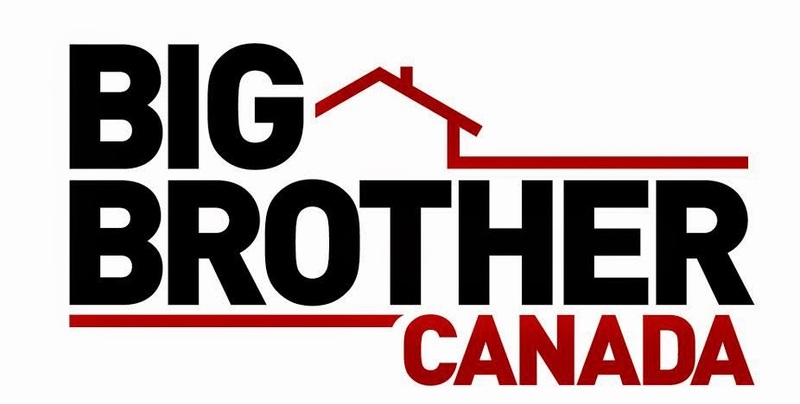 The national casting call has been made for Big Brother Canada season 3. From today until November 24, 2014 - can apply online to be on the hit game show. This is a big year for the show, as all previous years have aired on Shaw's speciality channel, Slice, and next season they are moving to Shaw's parent channel - Global. I would say this is the year you want to get cast. To all you applying - bravo and good luck!